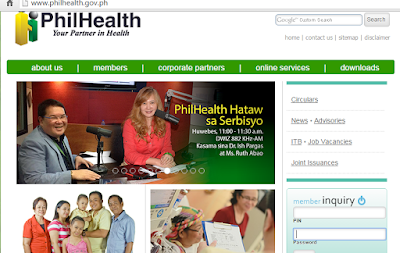 The Philippine Health Insurance Corporation or most commonly called (PhilHealth) was established in 1995 as a National Health Insurance Program for both employed and unemployed sectors. For just a minimal amount paid monthly (for employed), quarterly (for voluntary) and free (for indigents and senior citizens), it is certainly a big help. It may not cover your entire hospital bill but is deducts a substantial amount from it. 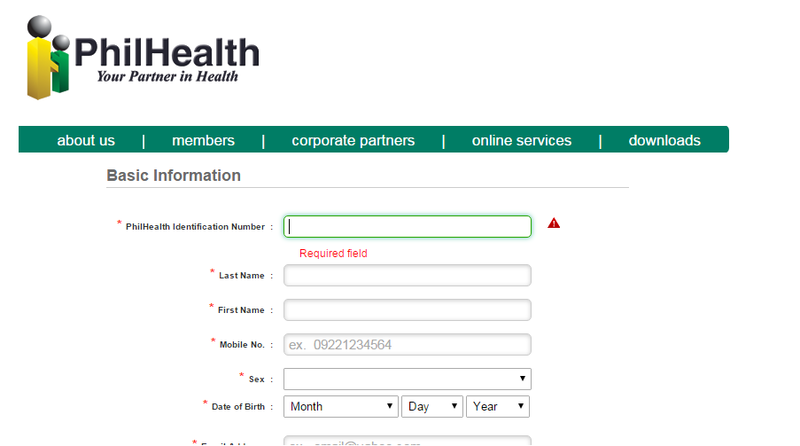 The only thing we must remember is that you have to pay in advance for you to be able to use it and having a Philhealth ID or number is not enough to be qualify for the benefits. For the employed sector, one must have 3 months contribution within the last six months before the first day of confinement. With this strict rules for availment, we should also be keen in checking that our hard-earned contributions are remitted and posted properly to avoid delays or problems by the time that we need it. The good news is we can already check our Philhealth contributions online through http://www.philhealth.gov.ph/. We just need to simply create an account through the member inquiry on the right side of the homepage. 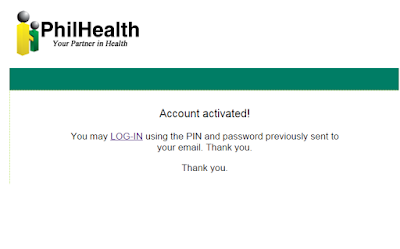 After submitting your information and answering the security questions, you will be sent an activation email. 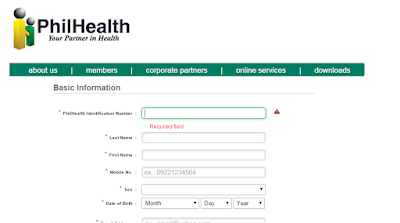 Just click the link provided and you will also receive your login details where your username is your Philhealth Identification Number and a default password. After clicking the link, you will get a prompt that your account has been activated and you may now login. Once your account is activated, you may now view your contributions and even print an MDR which is the main requirement for claiming. If you still have questions, let me know on the comments section below. 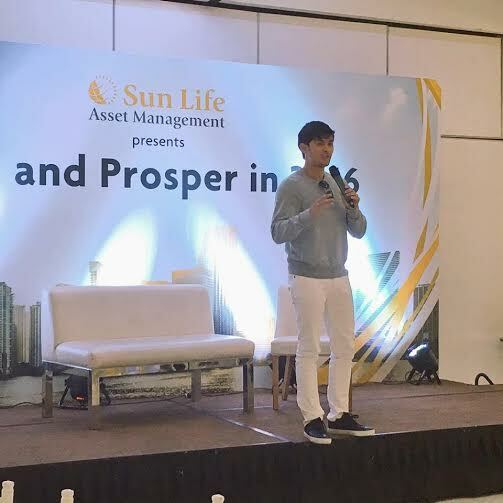 Sun Life Asset Management Company, Inc. (SLAMCI) is kicking off the Year of the Fire Monkey with a new offering that will help Filipinos conveniently grow their money: the Sun Life Prosperity Card. 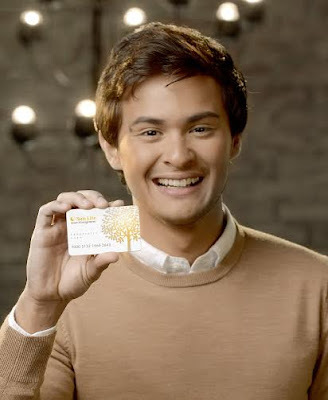 A first of its kind in the market, the Sun Life Prosperity Card is a gift card worth P5,000 which may be invested in any of the peso-denominated mutual funds managed by SLAMCI under its Sun Life Prosperity Funds. The Sun Life Prosperity Card may be purchased from a Sun Life Financial Advisor, at any Sun Life Financial Store, or online at sunlifeprosperity.com.ph. This paves the way for an easier and more convenient route in investing in mutual fund. With this newest offer from SLAMCI, we all hope that this will encourage more Filipinos to have the habit of investing, earn passive income and ultimately achieve financial security. Apart from the Sun Life Prosperity Card, SLAMCI is also set to launch more new offerings as the year unfolds. Two new dollar-denominated funds will be introduced as the latest additions to the Sun Life Prosperity Funds, while a regular investment program will also be initiated in partner banks. There is no doubt that many of us would like to have our own i-Rover or hoverboard especially after seeing the feature of a guy doing cosplay as a Dragon Ball Z character with nimbus clouds. However, a lot our also concerned about the safety of using one. You don't have to worry because CD-R King, your one stop shop gives you an insightful iRover safety usage. The stylish and frolicsome appeal of iRover maybe mistaken as a toy. 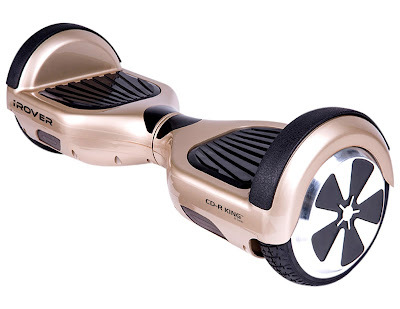 It is apparent to many that your futuristic iRover/hoverboard is fun to play with, but it is far from being a toy. 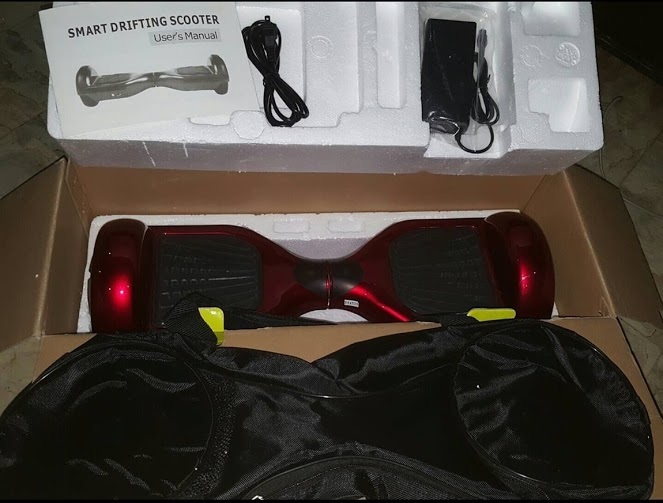 As per DTI’s consumer’s safety requirement, it should be clear to hoverboard enthusiasts that the gadget is intended for age 14 and above. 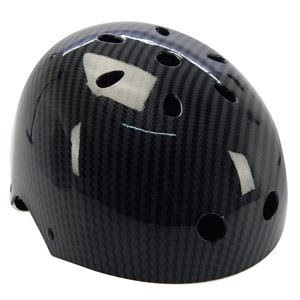 We need to realize that we should exercise proper care when using anything that has 2-wheels. 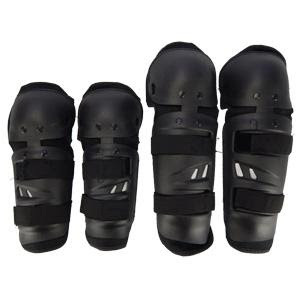 Protective gear such as helmet and wrist guards, elbow and knee pads should be worn whenever onboard a hoverboard. Safety precaution for first-time users includes that the user should be in front of a sturdy handle to achieve balance in riding the iRover. Test your balance by slowly leaning back to move backwards. Gently lean forward to thrust in a slow mode forward. For novice users, always start working on a slow and steady pace until conquering the iRover. In maneuvering towards left, slightly put weight on the right portion of iRover, while in turning right the left portion should bear more weight. Battery Recharging is 6 hours and should be done with extreme caution. Presence of an adult should be sternly considered while youthful exuberance are being displayed by the youngsters. It is also advisable that iRover should ideally be for indoor use only. Your one-stop media provider secure its consumers the necessities in owning an iRover like the do’s and don’ts, offshore manufacturer and store. Thus, should be clearly seen and stipulated on the box. Achieve balance everyday, own an iRover ! Visit any CD-R King branch or website www.cdrking.com to find out more. If you are looking for a new high tech gadget which is affordable, then the best place to visit is CD-R King. They have almost everything and I don't have to elaborate on that. 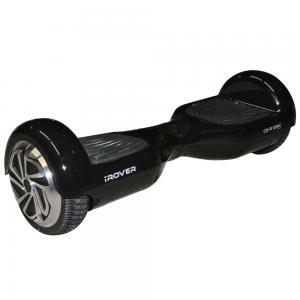 Thus, it is not a surprise when I found out they have these Hoverboards called iRover are already available nationwide. iRover can climb up to 15 degrees with speed of 10 kilometers per hour and can go as far as 20 kilometer on a single full charge. It uses a Tubeless tire and Brush DC Motor with 36V, 4.4 Lithium-ion battery hat charges on 300 watt power. This variant comes in colors of Red, Blue or White. Indeed, CD-R King has been true to their efforts in bringing technology to the general public. Visit the nearest CD-R King near you or check out their website for more details. CD-R King’s website at www.cdrking.com.